I am a big fan of banana muffins and banana bread. 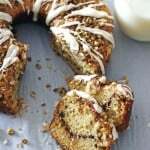 The great thing about making banana muffins and/or banana bread is that you can add so many different things to the recipe, make it just a little different each time and have a something delicious to eat. 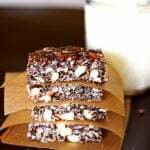 Plus it is great to use up those bananas that get over ripe. 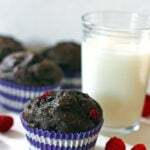 :o) This recipe for Chocolate Raspberry Banana Muffins is a one of my favorites. 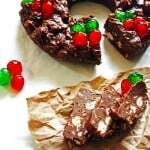 I love chocolate and raspberries together so this recipe is at the top of the list for banana baking recipes in my house. 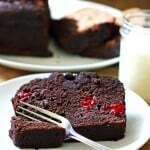 This recipe is similar to my recipe for Dark Chocolate Raspberry Banana Bread, just as muffins instead. 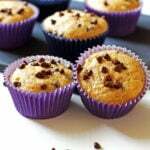 With this muffin recipe, I bake them at 425 degrees for five minutes and then while they are still in the oven, decrease the temperature to 375 degrees and bake 13-14 minutes more. With doing this, the muffins rise a bit more. 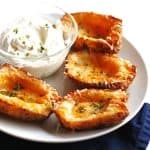 Just make sure you fill the muffin cups to the top also! 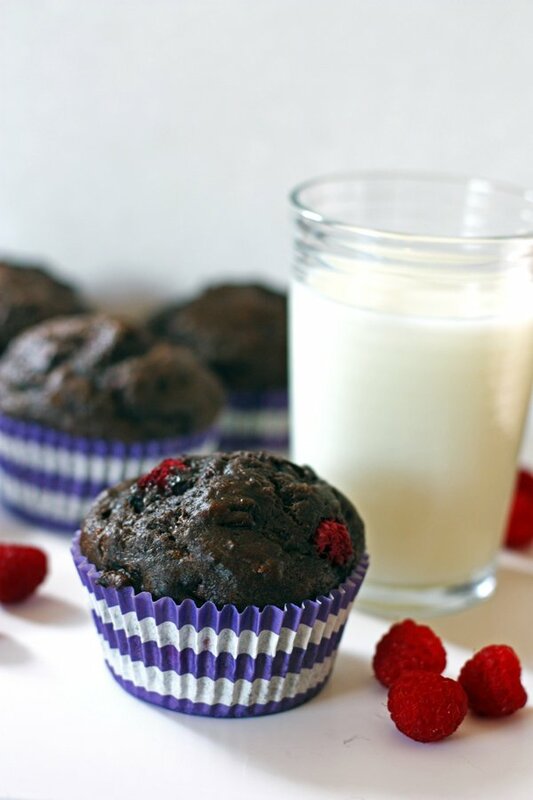 By doing this, you should have beautiful chocolaty muffins with sweet raspberry flavor…yumm! 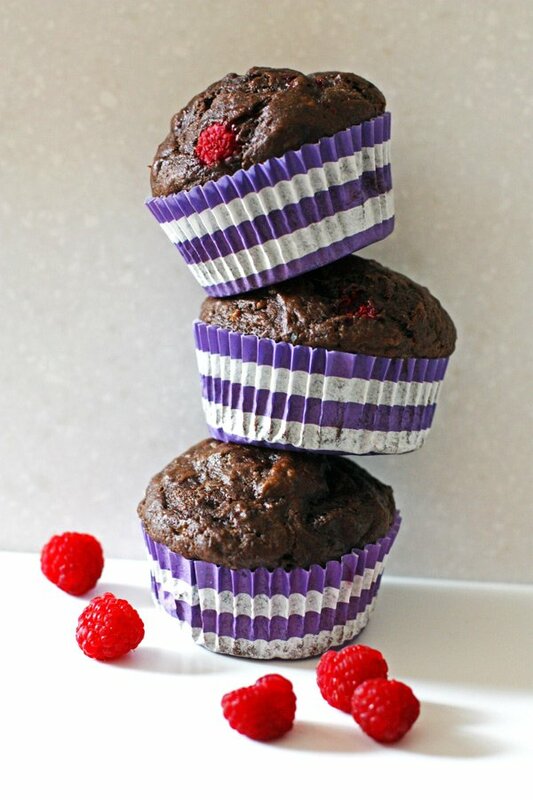 When I make muffins, I love to use cupcake liners from Sweets and Treats. They come in such beautiful colors and designs. 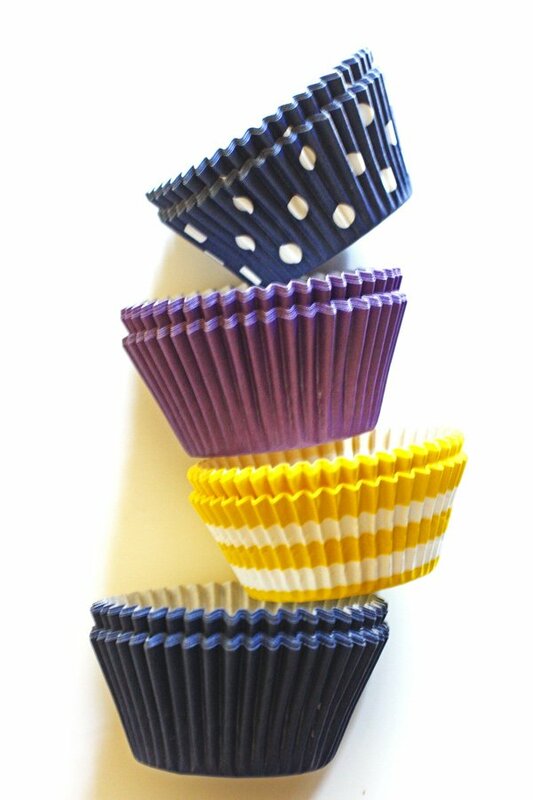 Not only do they create unique designs, their cupcake liners are also greaseproof. Many times they have discounted prices on certain products. I have gotten some cupcake liners for as low as 50 cents/package. They also make those colorful straws you probably have seen in food photos. They have great ones for everyday use and some for the holidays. I would highly recommend them. 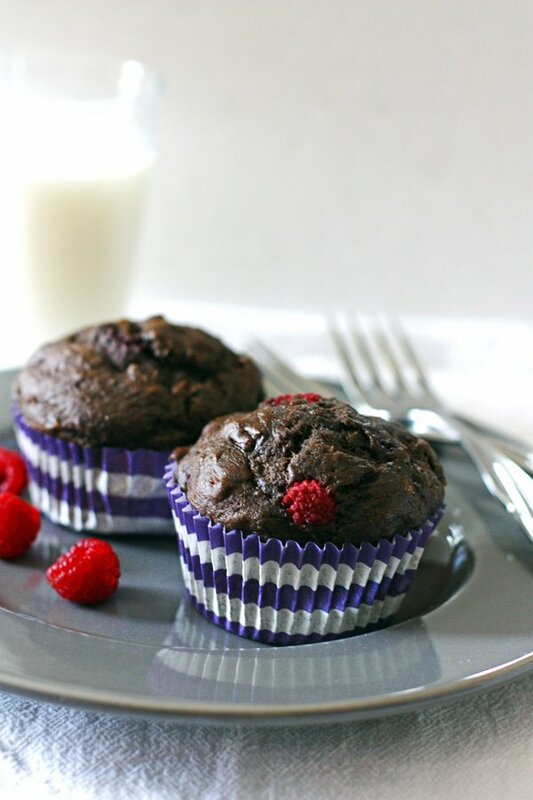 Well, I am going to go have one of these delicious muffins with a nice cup of coffee. 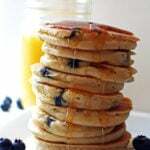 Muffins are great because they can be a wonderful weekend breakfast, a dessert or an afternoon treat. If you would like to see more of my recipes, please follow me on Instagram.